The Service for Muriel the wife of “WN4A” Floyd Brothers is 2 PM. 2014. Our thoughts and prayers are with Marcia and family. passed on January 31, 2014 at home. OMIK website under Health and Welfare, Silent Key section. Sergeant First Class (Retired) James Dillard Harris, Sr.
Thailand, two tours in Vietnam, Baumholder, Germany, Korea and Fort Rucker, Alabama. amateur radio until his passing. Houston, Texas; a host of nieces, nephews, cousins, relatives, friends and pets. Solo, Yes God is Real . . . . . . . . . . . . . . . . . . . . . . . . . . . . . . . Deacon Dan Hill Jr.
thoughts, prayers, visits, cards and telephone calls during our love one’s journey. remember each of you in our prayers. 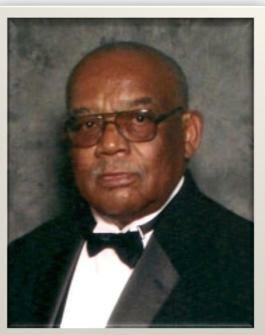 The family of James Dillard Harris, Sr.